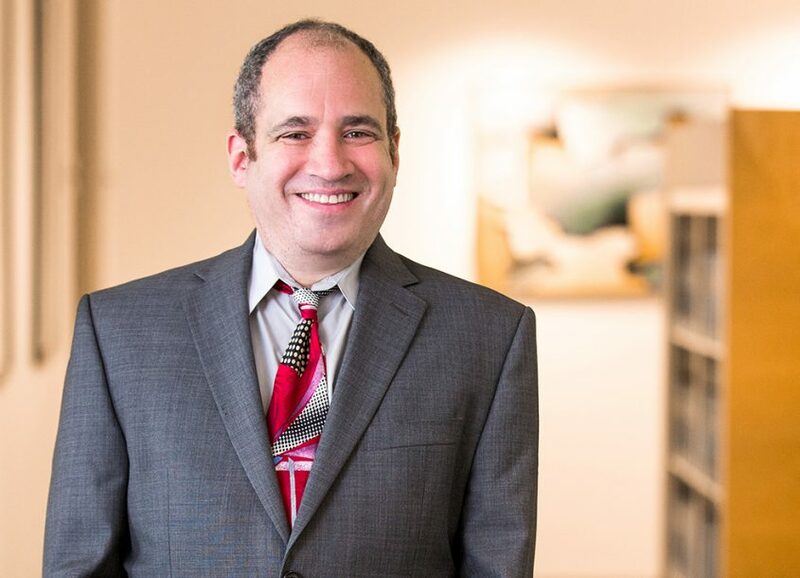 Jonathan Handel practices in the areas of entertainment, new media, technology, and intellectual property transactions and represents a variety of individuals and companies. He brings to his practice a broad range of experience in the entertainment and technology industries, and also covers entertainment law and labor as a Contributing Editor for The Hollywood Reporter. Mr. Handel has been named a Southern California Super Lawyer on numerous occasions, most recently in 2014. In 2008, The Daily Journal named him one of the Top 100 Lawyers in California and in 2013, AlwaysOn listed him as a 2013 Power Player in Technology Business Media. His writing has also been published in/on the Los Angeles Times, Variety, Los Angeles Business Journal, Daily Journal, Huffington Post, Forbes.com and IMDb.com, and he has appeared as an interview subject in the international, national and local media over 1,000 times. He also writes short stories, poetry and plays. Mr. Handel is rated AV® Preeminent™ 5.0 out of 5 by Martindale-Hubbell . Clerk, U.S. Court of Appeals for the Fifth Circuit (1990-1991). Federal Associate Independent Counsel (1992-1993). Associate Counsel, Writers Guild of America (1993-1994). Mr. Handel is an adjunct professor / lecturer in law teaching substantive entertainment law courses at Southwestern and USC Law School, and has previously been an adjunct professor at UCLA Law School. He also taught a film appreciation and screening class for several years for UCLA Extension’s Entertainment Department. Prior to law school, Mr. Handel worked in the computer industry in research, programming and market support functions in areas including the Internet/ARPAnet, artificial intelligence and graphic user interface. Prior to law school, Mr. Handel drafted to Cambridge (Mass.) Human Rights Ordinance, a local civil rights law, and successfully lobbied for its passage. He was involved in local politics and community affairs in Cambridge and subsequently West Hollywood for over a decade, was twice elected on the public ballot to four-years terms on the Cambridge Democratic City Committee, and served as a delegate to the Massachusetts and California state Democratic conventions eleven times. Willis v. City of Los Angeles, LA Superior Court Case No. BC388076 (jury trial) (March 2009) – engaged by City of Los Angeles as a consulting and testifying expert on damages regarding an actor’s alleged lost wages (plaintiff dismissed case after I was named but prior to my testifying). Talent agreements (on talent side and producer side), including some past experience with A-list talent. Option agreements – screenplay, book, life rights. Low budget production legal agreements. Review of chain of title documents. Sponsorship agreements for a physical venue (a hospitality space at the Sundance Film Festival, financed by sponsors). Software development agreements, web development agreements. Guild issues – write about all guild issues for The Hollywood Reporter; particular expertise in above the line issues, especially residuals and new media. LLC agreements – primarily have written the operational and control sections for entertainment or tech LLCs. PPMs – have written or revised the business description and risk factors sections for tech companies. Miscellaneous agreements – have written a variety of hard to categorize agreements relating to entertainment, tech or IP. Outside general counsel – have been de facto outside GC for two clients, each of approx. 10 year duration. Litigation counseling – have served as counselor, interpreter and contact point between client and litigators in several matters. Entertainment Labor: An Interdisciplinary Bibliography was reviewed on the American Association of Law Libraries’ Spectrum Blog (Ingrid Mattson, July 23, 2014) and in 39 Labor Studies Journal 323 (Sheree Gregory, December 2014). See quotes from the reviews here. The New Zealand Hobbit Crisis was cited in Carol Jess, "The Hobbit Dispute’: Organizing Through Transnational Alliances, 5(2) Global Labour J. 196, 206 and Carolyn Michelle, Ann L. Hardy, Charles H. Davis & Craig Hight, "An Unexpected Controversy in Middle-Earth: Audience Encounters with the ‘Dark Side’ of Transnational Film Production," Transnational Cinemas at 3, 4, 5 & 11 (2014); and discussed in "Book Slams NZ Over Hobbit Union Crisis (11/26/2012). Handel’s Hollywood Reporter coverage of the New Zealand Hobbit unionization dispute was quoted twice during debate in the New Zealand Parliament. See 668 Hansard 14954 & 14993 (Oct. 28, 2010). "Writers and Organized Labor" in Robert E. Weir, Workers In America: A Historical Encyclopedia (2013) (listed as suggested reading). "No More Sounds of Silence on the Musical Composition Front" was cited in Robert Alan Brookey, Hollywood Gamers: Digital Convergence in the Film and Video Game Industries 16, 143 n. 51-52 (2010). "Reflections on Residuals: Go Forth and Multiply," The Huffington Post (11/23/07) was cited in Miranda Banks and Ellen Seiter, "Spoilers at the Digital Utopia Party: The WGA and Students Now," 7.04 FlowTV (12/7/2007).